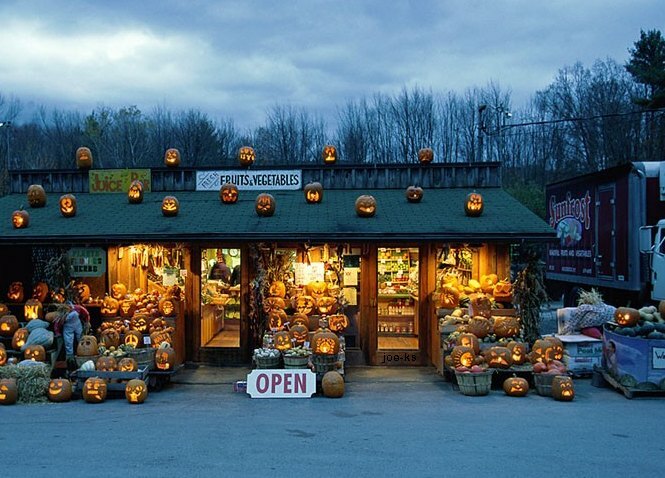 Looking for a pumpkin? This farmer’s market's 4U! The pumpkin hearing, "Let's carve and scoop,"